Yesterday, I found myself recommending this resource again so I thought I’d mention it to you. 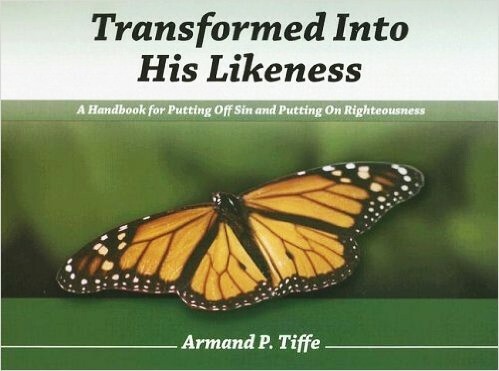 Transformed Into His Likeness is a unique resource. 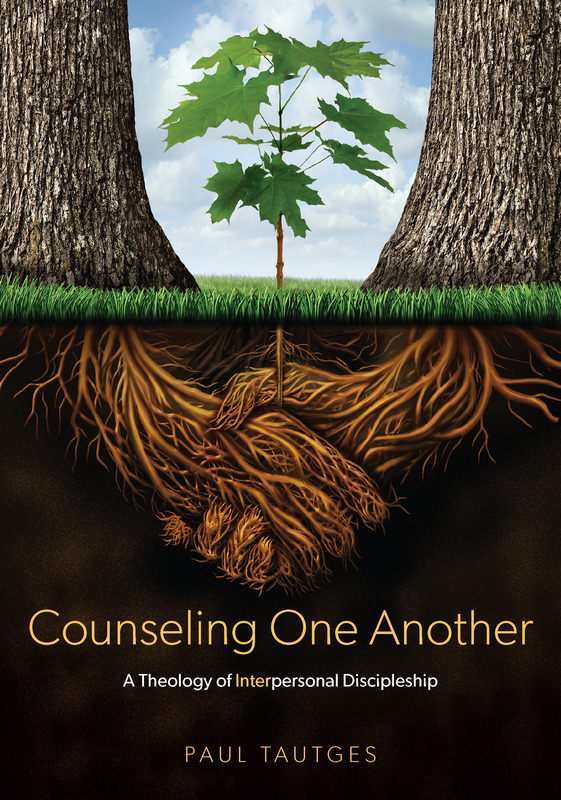 Its spiral-bound flip chart design makes it very useful in counseling and personal one-to-one discipleship. This workbook addresses over 100 common problems facing Christians along with biblical solutions for each. It explains the biblical process of change (a good intro to the doctrine of progressive sanctification), and helps identify where personal change is needed and provides Scripture references for problem areas. Practical worksheet will help implement biblical change in your life. This is an excellent resource for Putting Off sin and Putting On the righteousness of Jesus Christ. Cumberland Valley Bible and Books carries this resource at a great price.